Home/Animals / Wildlife/vegetarian cat ?! 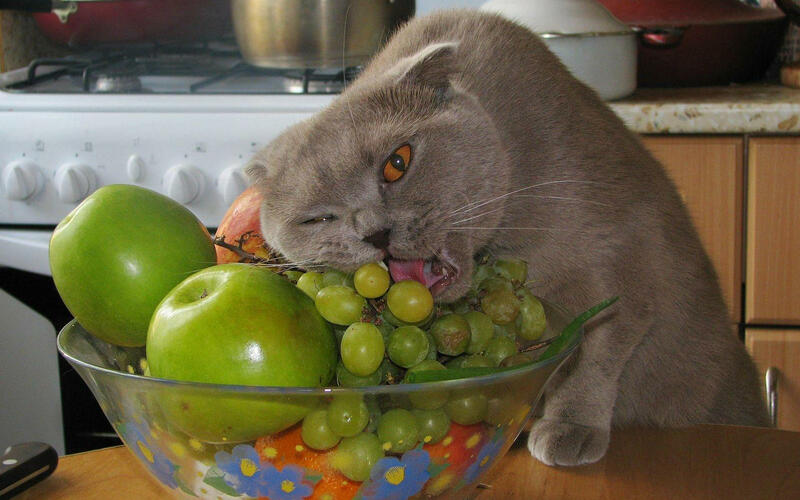 vegetarian cat ?! Share this Wallpaper on your Facebook wall !